With Spiritualized over the years, Jason Pierce has earned his nickname J. Spaceman by taking intensely personal issues of love, regret and religion and elevating them to the transcendent. Angelic choirs, full orchestras, layers of white noise, tracks that roll on into the tens of minutes—anything and everything to make his songs feel less like songs and more like last chances for salvation. Even though this “more-is-more” approach to production and experimentation doesn’t always make his work accessible, his best songs, at their core, are simple and sincere, his melodies strong and moving. He never bettered his approach anywhere else than on 1997’s Ladies And Gentlemen We Are Floating In Space, which remains one of the few records to ever capture just how enormous and profound heartbreak can seem to the one experiencing it. Lately, however, Pierce had been scaling back: Songs In A&E, influenced by his time spent recovering from a life-threatening case of pneumonia, featured a more subdued, direct sound, the Spaceman making his descent down to earth. To an extent, he continues this descent with 2012’s Sweet Heart Sweet Light, an album also crafted in the wake of medical crisis—in this case, chemotherapy for a degenerative liver disease—but Pierce’s recent Ladies And Gentlemen tour rubbed off on him, and there are elements of that album’s busy production and symphonic arrangements as well. Pierce said that this would be the album where he would embrace pop conventions, but this is still Spiritualized, so that comment has to be taken with a grain of salt. And with lengthy excursions like the droning, psychedelic “Get What You Deserve” and the buzzing “Headin’ For The Top Now,” that grain might turn into a teaspoon. Of those tracks, “Hey Jane” is clearly the standout. Charging through its nine minutes, the Velvet Underground influence as prevalent as ever, the track rides on a sliding guitar riff before breaking away and building to a genuinely breathtaking finish. What Pierce said wasn’t an outright lie, though: “Too Late,” “Freedom” and “Life Is A Problem” are some of the simplest and most stripped-down songs he’s ever penned; the latter, the emotional punchline of the album, is especially moving, sounding for all the world like a prayer spoken on a deathbed. 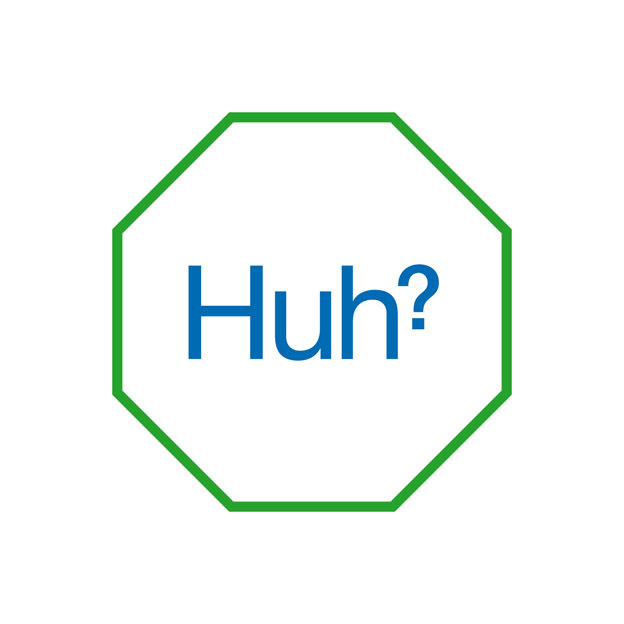 That spiritual streak runs through Sweet Heart Sweet Light even more noticeably than on Spiritualized’s past records, with a few songs taking on a hymnal, epiphanic tone. This leads to some revealing lyrics (“I’m lost, and I’m gone/and this life is too long/and my willpower’s never too strong), and if Pierce occasionally slips into phrases that would otherwise border on cliché (“Don’t play with fire and you’ll never get burned”), the sweep of the music makes them feel fresher. Sweet Heart ends fittingly with “So Long You Pretty Thing,” a slow-burner turned anthem that proclaims what rock ‘n’ roll means to Pierce and, more importantly, what it doesn’t. And if there’s anyone who truly believes that rock ‘n’ roll has the power to save, it’s him. Surprises may be in shorter supply here, but Sweet Heart Sweet Light proves that Pierce can make great music even as age and personal strife soften his edges.